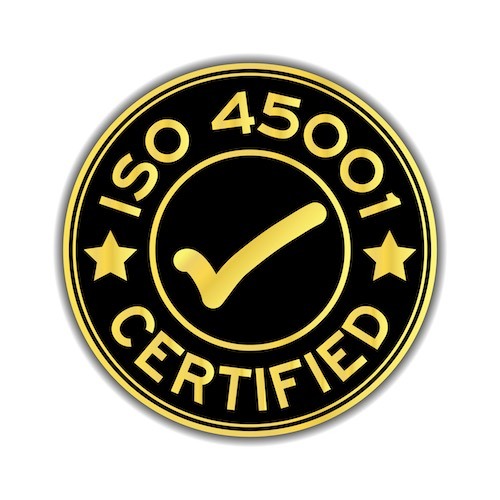 ISO 45001 is an ISO standard for management systems of occupational health and safety which was published in March 2018. The goal of ISO 45001 is to reduce workplace occupational injuries and diseases. This approval consists of requirements that help combat occupational injuries and diseases that will help ProTrainings improve employee safety, reduce workplace risks and create better and safer working conditions. ProTrainings work tirelessly to meet H&S requirements for their staff, customers and students. We do this as we take great pride in how we deliver our training. This quality mark adds additional credit to give customers awareness of our environmental and workplace duty.